Solo ad traffic is generated when emails are sent over and over and over again to an email list. The email contains your ad and a link to your lead capture page. So when a person sees your email ad and click the link, they are directed to your lead capture page. Sending emails is pretty cheap so solo ad vendors are financially incentivized to send email after email to that list so that they can make more money. They may tell you that they don’t over-send to the list, but again, there are financially rewarded to do so until that list is dead and unresponsive. When a solo ad vendor has completely worn out the list, they often trade or sell their email lists to other vendors and begin sending their emails to their *new* list. The responsiveness of the leads diminish with each email as prospects are bombarded with offers. When you and others in your company use the same solo ad vendor, you’re competing for the same set of eyeballs in that email list. So when a prospect opts into your lead capture page, and your associate’s capture page, who wins? Eyeballs in that solo ad are not unique to you. Since the solo vendor is sending email ad after email ad to the list, the prospect is likely going to opt into multiple offers; not just yours. In short, you’re going to compete with a lot of other people unknowingly, including those in the same company as you, when you generate traffic using solo ads. So how is MyAutoPilot Traffic different? There are several things that are different..
MyAutoPilot uses banner advertising; not email marketing. A person clicking our ad is immediately redirected to your lead capture page. Since we are not collecting their information, they will never be marketed to again. When we send traffic to your page, the traffic is unique. So your entire team can use the same traffic source without ever competing with one another for the same prospects. And since your entire team can use the same MyAutoPilot Traffic source, you can refer your team to use the same traffic. We’ll pay you for the referrals. Simply log into your MLMLeads.com Member’s account to find your affiliate link. 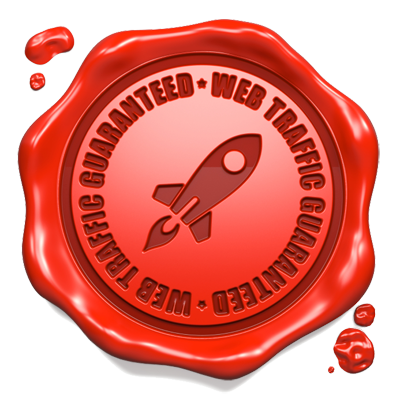 In summary, MyAutoPilot Traffic sends you fresh, unique traffic with each and every click. The traffic is always new. You never have to worry about competing with your team when you use MyAutoPilot Traffic. Automate your mlm lead generation this spring season using MyAutoPilot Traffic.